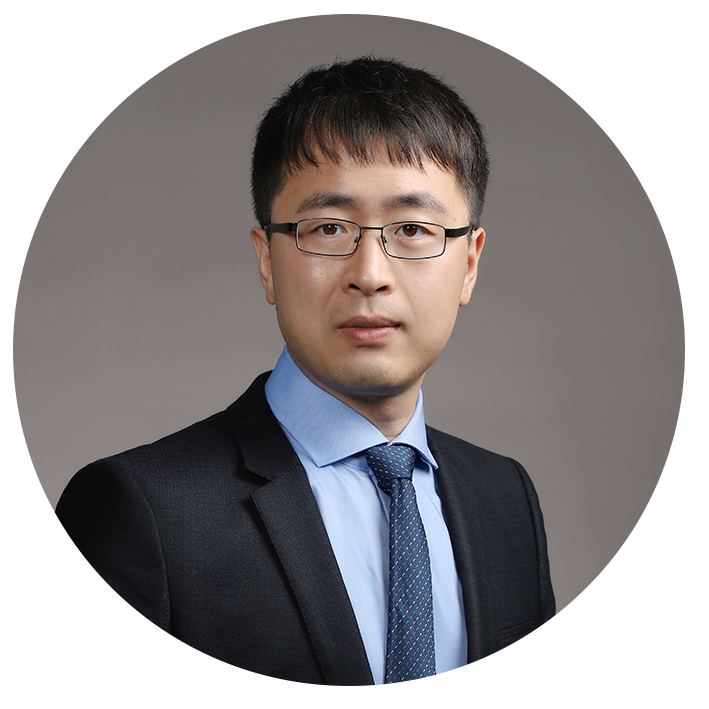 Chengzhi Hu, born in Harbin, China, is researching microrobotics and microsystems for biomedical engineering and Assistant Professor (Tenure Track) at Southern University of Science and Technology. His primary research goals are directed toward the development of micro-/nano- robots, microfluidic chips, micro-/nano- tools and bioMEMS devices, and their applications in single cell analysis. He has been working in the field of micro-/nano- systems and automation and developed various miniaturized tools for analyzing or characterization of cell mechanics, controlled growth, cellular scaffolding and signaling, and targeted drug delivery. The research directions are unique and have resulted in many publications on top journals, 23 journal papers including Adv. Mater., ACS Nano, Lab Chip, Electrochem. Commun. Etc. and 24 conference papers including ICRA, IROS, EMBC. He is now the guest editor on J. of Robotics, and J. of Healthcare Eng. He has been working with international famous scholars in this field, have accumulated a profound understanding to hot spots of the relevant research field. His lab will leverage his experience to develop more highly integrated and functional miniaturized devices and use them for applications in the basic and applied biomedical and biological sciences. ◆ 10/2010 - 03/2014 Ph.D. in Micro-Nano Systems Engineering, Nagoya University, Nagoya, Japan. ◆ 09/2008-06/2010 M.S. in Mechanical Engineering, Huazhong University of Science & Technology (HUST), Wuhan, China. ◆ 09/2004-06/2008 B.S. in Mechanical Engineering, Huazhong University of Science & Technology, Wuhan, China. ◆ C. Hu, “Manipulation of Magnetic Sugar Particles for Fabricating Flow Diverter Stent in Cerebral Aneurism Treatment”, funded by Hori Financial Group of Japan, 2012. ◆ C. Hu, “3D Manipulation of Magnetic Particle Used for Structured Porogen-based Fabrication of Vascular Scaffolds”, funded by Young Researcher Budget of Nagoya Unviersity, 2011. ◆ M. Gao, C. Hu, J. E, K. Wang and Y. Wu, “Magnetic Control Platform for Capsule Endoscope”, funded by Science Innovation Funding of HUST. 2009. ◆ Our lab has built micro/nano manipulation lab, chemistry lab and shared biolab. In the Materials Characterization and Preparation Center at SUSTech, it can provide forefront facilities for material characterization, microscope and imaging, micro and nanofabrication, and life science. ◆ Now our lab has several open positions for highly motivated, talented postdoc, research assistant, PhD students and Master students. We also welcome visiting scholars from home or overseas.